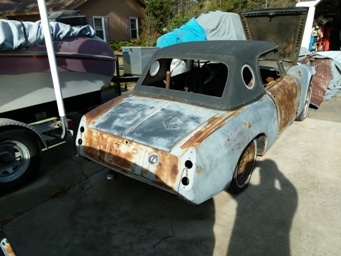 I have a 67 roller with a porthole hardtop (missing rear window), it has a roll bar and all of the chassis pieces. (Free, but ask for a $50 donation to 311S.org). 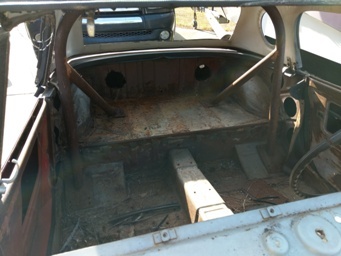 There is no interior or drivetrain, but whoever picks it up can have a 1600 long block, head, and a 4 speed and the cloth soft top that was with it (I probably have some small stuff I could throw in (radiator, console, etc. 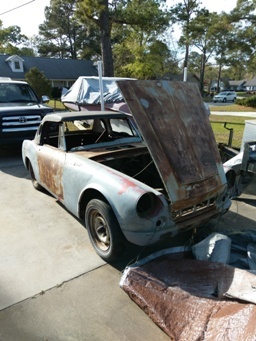 )...this was a for parts purchase and I want whoever picks it up to understand this would help with parts or fill a void if your missing something, but this is a shell. I believe I have a title as well. 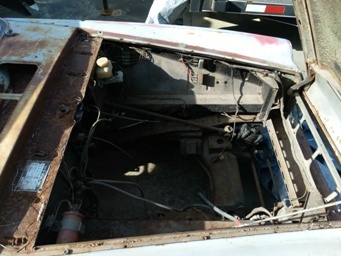 Can't say much about the condition as the car was purchased as a bulk purchase with parts. Can only be picked up on weekends as I work in DC and the car is at my Georgia home. 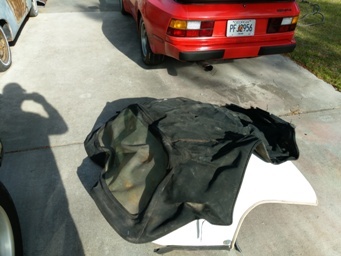 Item is in Savannah, GA. About 5 miles off of an I-95 exit! I'll take it, if the Porsche is included! I don't think my son would go for that. I'll tell Charles Godwin about this! Thank you for all of the PM's of people willing to adopt this car. I answered the request in order and the 1st person is pending pick-up. If anything falls through, I will give it to the next in line.